Some 4 months ago I ordered from a local Nikon supplier in Australia a replacement WR-A10 Remote Control for my D500 and D850. I have just received a phone call from the supplier that they have been advised by Nikon Australia that the WR-A10 Remote Control has been withdrawn from manufacturing and is no longer available. 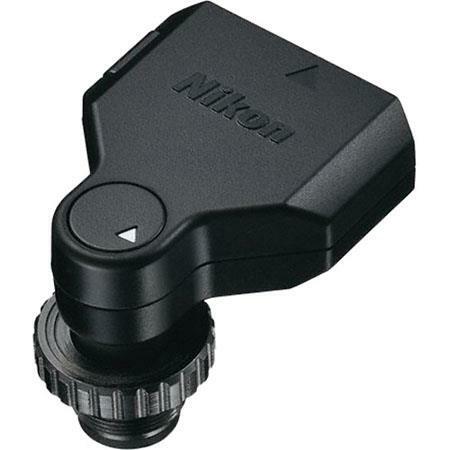 This effectively means I can no longer trigger and control my Nikon SB5000 by remote radio control from my cameras. This entry was posted in Other Nikon stuff and tagged Nikon WR-A10 remote control, Nikon WR-A10 wireless remote adapter, to be discontinued.... Bookmark the permalink. Trackbacks are closed, but you can post a comment.